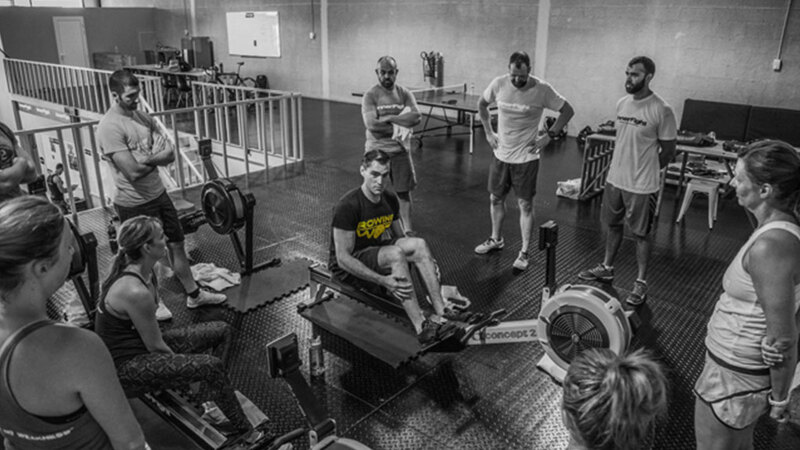 Learn how to build your engine, optimise your pacing, strategise for WODs and master the machine. This seminar is for athletes, coaches and trainers of all ages that want to get better at rowing, build a bigger engine and improve their mental game. Each seminar participant is allocated their own machine. The main takeaway from this seminar is that rowing is much more than just a movement tested in competitive fitness. It is a tool that can build your aerobic capacity when integrated into a structured and progressive training programme. It is also an invaluable tool to test an athlete’s mindset and to build mental toughness, which crosses over into so much more than rowing. You’ll frequently divide into small groups to work through a variety of drills, exercises and workshops that will highlight and improve technical errors. 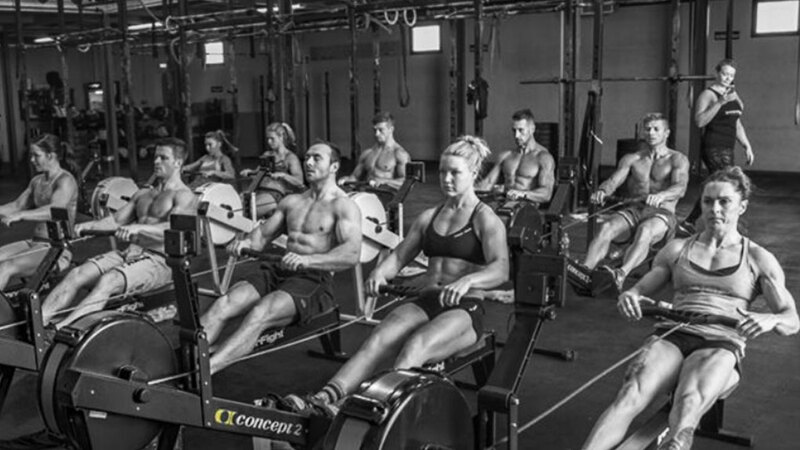 These are combined with a variety of rowing workouts that teach you how to use the entire functionality of the rowing machine and will show you how to scientifically monitor your training, teaching you exactly what all your numbers mean. The first part of the day is spent looking at the machine and your personalised setup on it based on your biomechanical, technical and physiological abilities. You’ll spend a lot of time ingraining good movement and biomechanics and understand the fundamentals of unlocking a lot of speed on the machine. The next part of the seminar focuses on rowing performance. 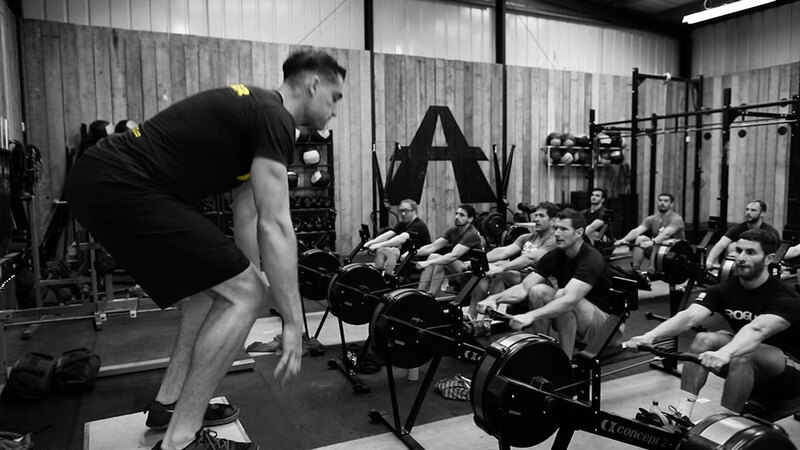 You’ll run through drills to maximise power output for different workout scenarios and you’ll be put through your paces to figure out your optimal pacing for a variety of WODs. 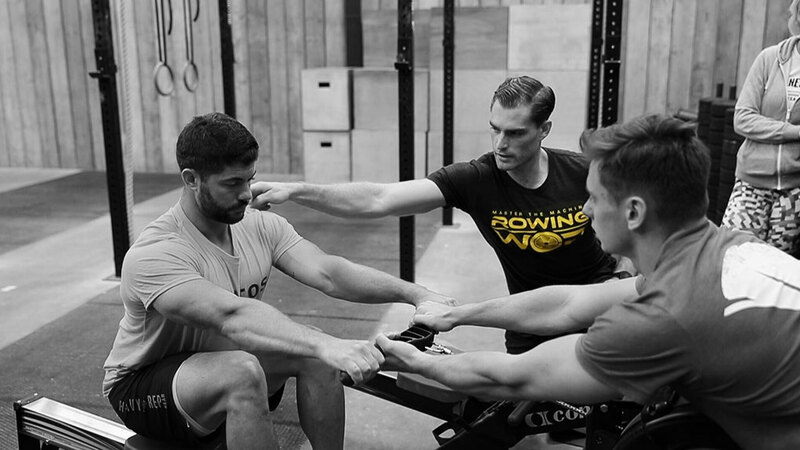 You’ll then learn how to approach rowing in the context of competitive fitness workouts. We look at a variety of WODs and how to use the numbers to come up with an effective strategy for attacking a workout. The seminar then focuses on specific scenarios, namely rowing for metres versus calories, sprinting and transitions. You’ll learn how to pace calorie workouts and how this differs from the traditional distance races. We’ll then talk about sprinting and how to maximise power output over the shorter distances on the machine, as well as put into practice what you’ve learnt. 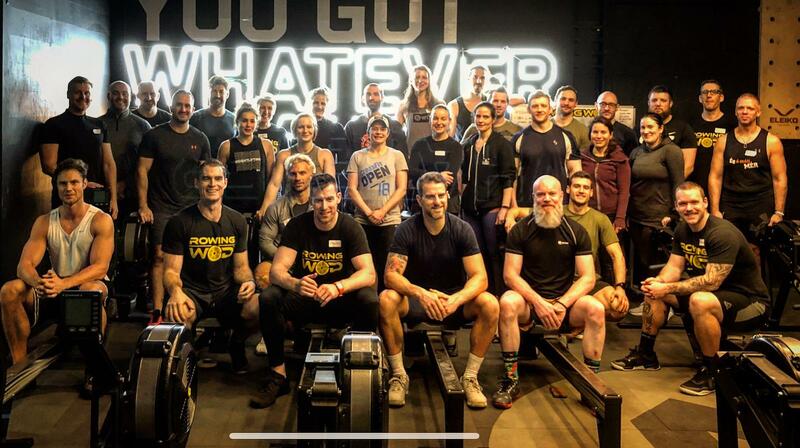 The final segment of the seminar focuses on how to integrate rowing into your training whether you are an individual athlete, coach or gym owner. 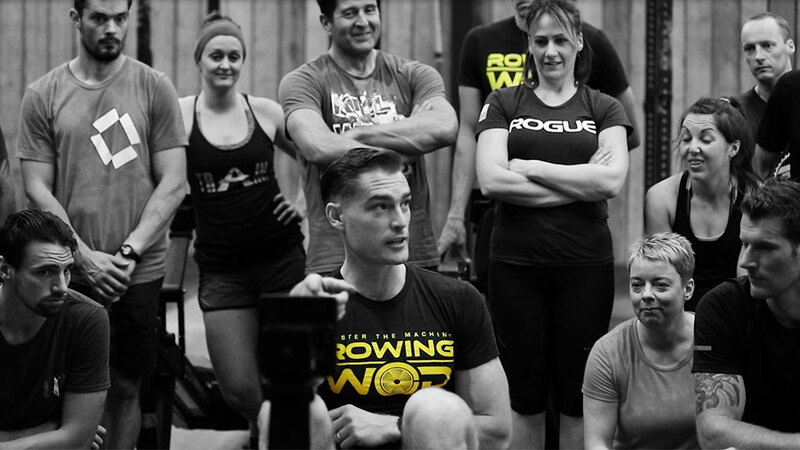 A series of practical demonstrations and workouts will give you a few ideas on how to bring more Rowing WODs into your training repertoire. The seminar will close with a Q&A session and closing remarks. Training camps are customised to each group of athletes. We’ve worked with complete beginners to fitness champions so can cater to any need, at any venue. If you’d like to host or run a training camp, send us your details and we’ll get back to you asap. Any and all athletes are welcome. Want to host a seminar, training camp or have another idea?